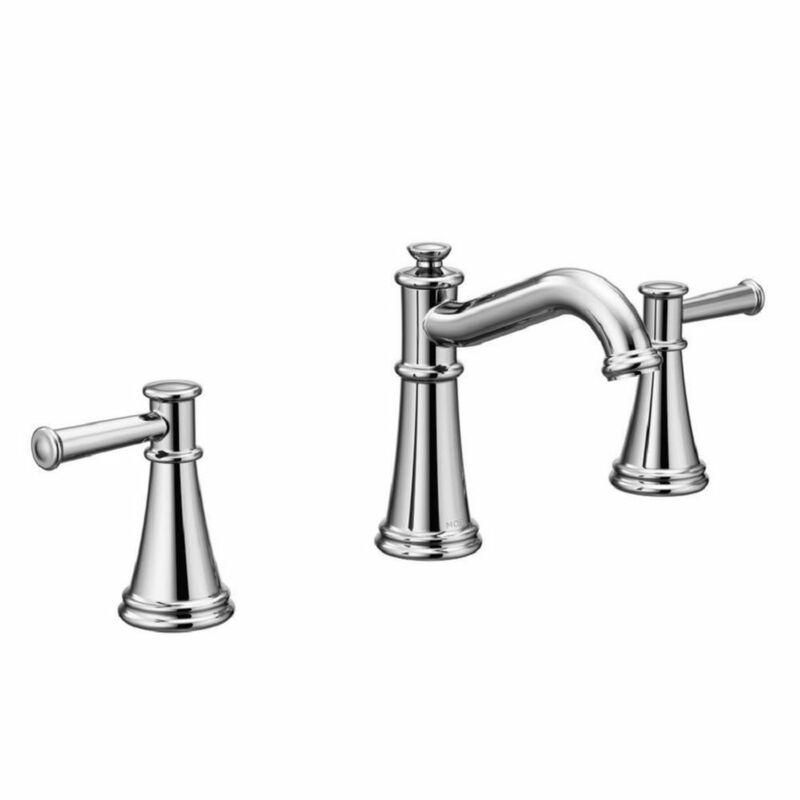 Belfield Two-Handle High Arc Bathroom Faucet in Chrome (Valve Sold Separately) Williamsburg-era details and intricate design cues give each Belfield faucet a timeless look. Multiple finish options add a distinctly personalized touch to the traditional styling. A full suite of matching accessories are available to furnish the entire bath.